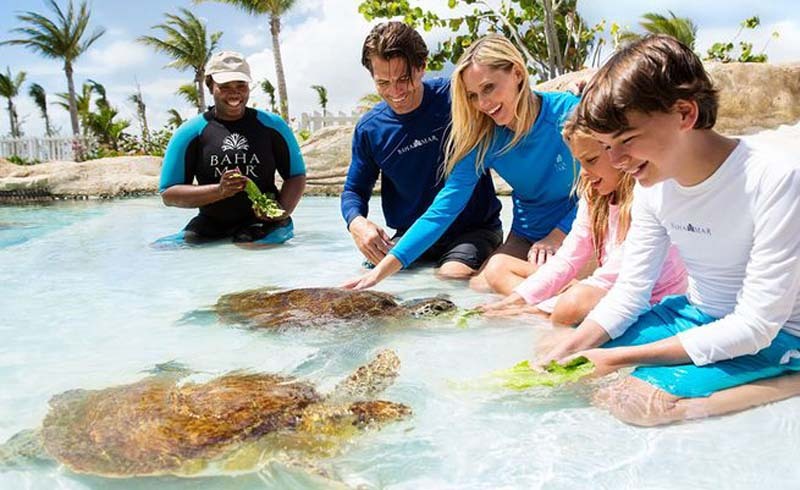 Planning your next family vacation? 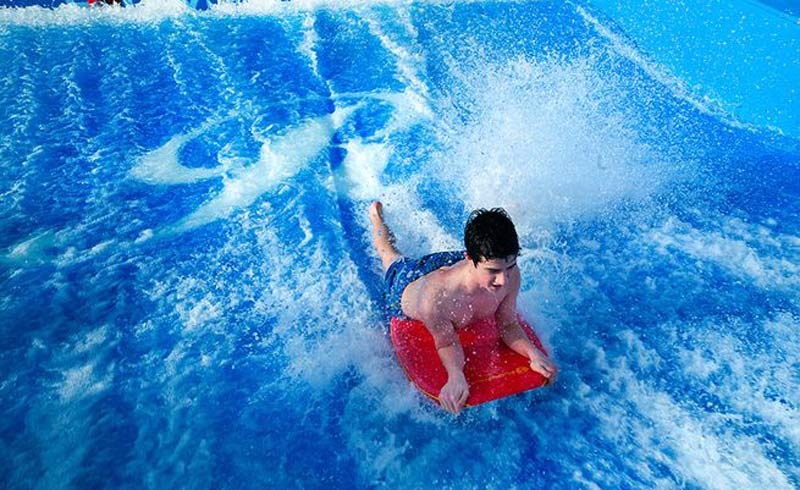 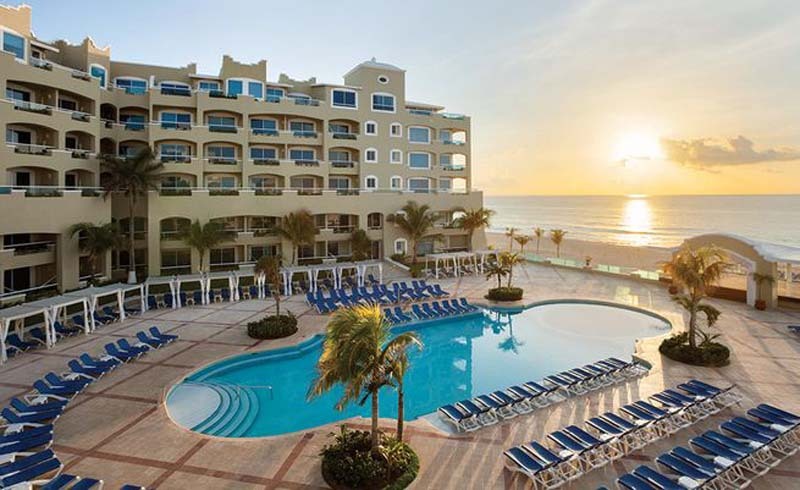 You’ll need a resort that offers something for everyone. 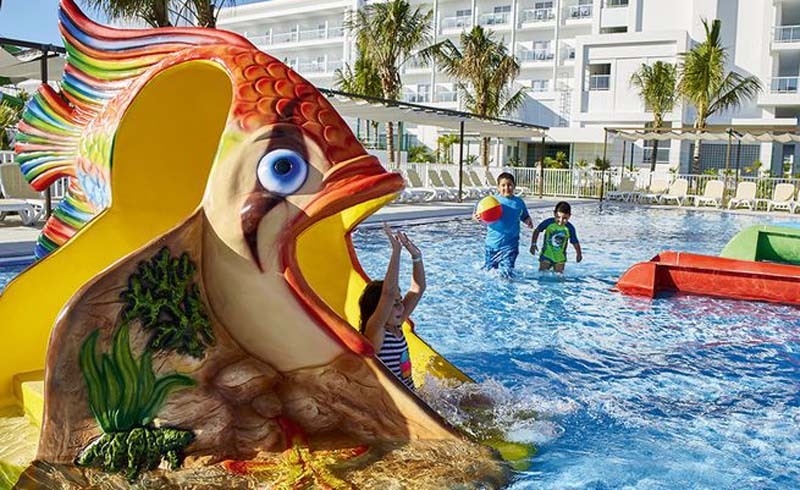 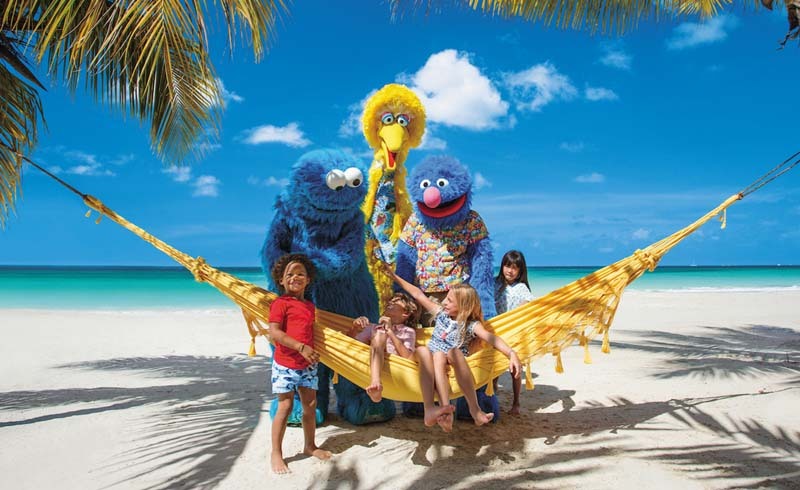 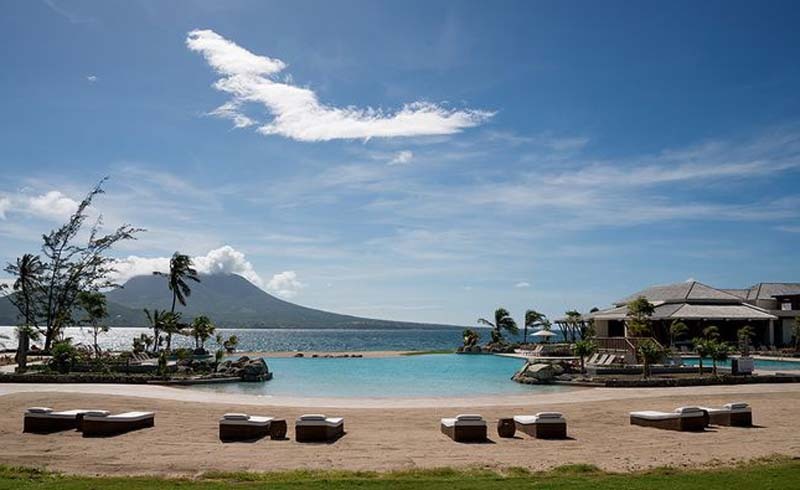 Fortunately, there’s a new crop of Caribbean hotels ready to welcome families for sun and fun. 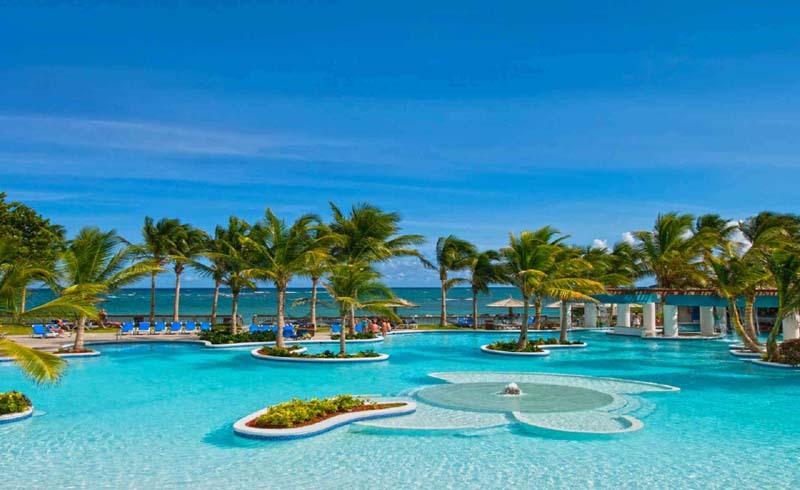 From Cancun to St. Kitts, here are our five of our favorite new family-friendly hotels in the Caribbean.